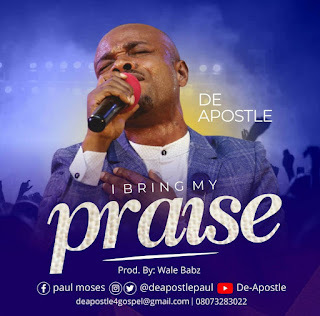 DeApostle (born Paul Moses) return with new single, titled “I BRING MY PRAISE”, a song of thanksgiving and appreciation, acknowledging God’s unfailing LOVE, MERCY and GRACE on how He (GOD) saved him from illegal execution, accident, addiction and other ungodly lifestyle as he mark his BIRTHDAY today. “As the bible recorded that, Jesus healed 10 lepers in the book of Luke 17:12-17 but only one returned to give him thanks; I’m that one leper that returned to thank JESUS with “I BRING MY PRAISE” De-Apostle. 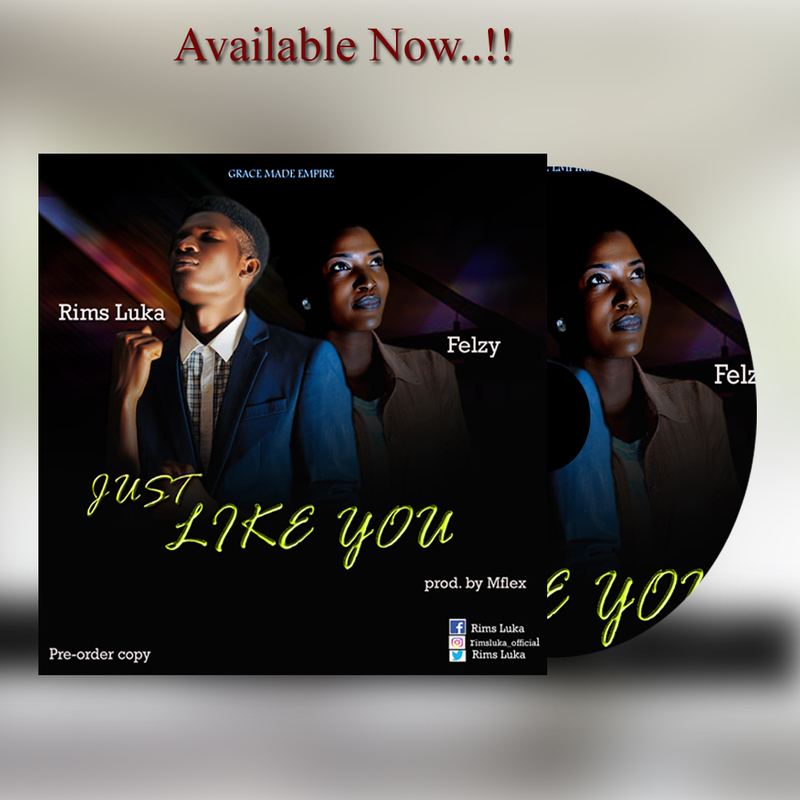 ACKNOWLEDGEMENT: This song through the help of the Holy Spirit was inspired by (DESPERATE) from GUC. De-Apostle is a prolific songwriter and a spirit filled worship leader with a prophetic and healing grace,he currently served as a music director of Firstlove Assembly Rukpokwu branch under the tutorship of Pastor Alfred James Abu, he's from Uyo L.G.A of Akwa Ibom State, De-Apostle has ministered in several platforms and concerts alongside great music ministers like Tim Godfrey, Mercy Chinwo, Wisdom K, Preye Omayuku, Davidic, Sammy Wonders, and others. 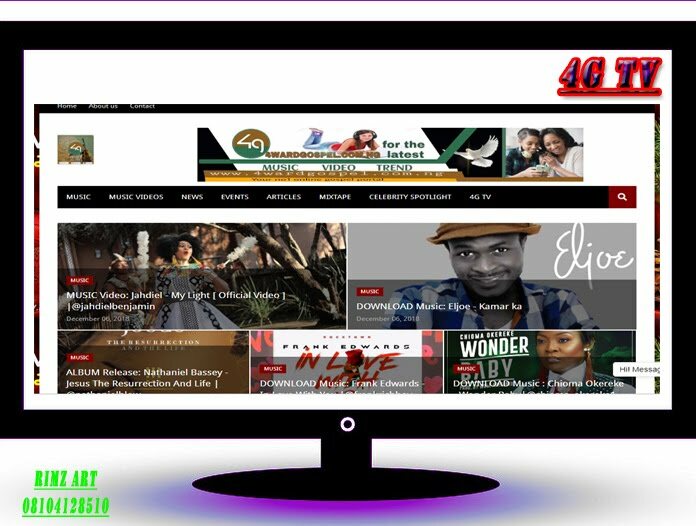 He has also recorded two albums and a video to his credit, he is also the host of “WORSHIP SYMPHONY” a yearly musical Concert, and he is a seasoned and graced gospel music minister based in Port Harcourt city Rivers State, Nigeria. DeApostle is married to his beautiful wife Godswill and the marriage is blessed with three lovely boys.